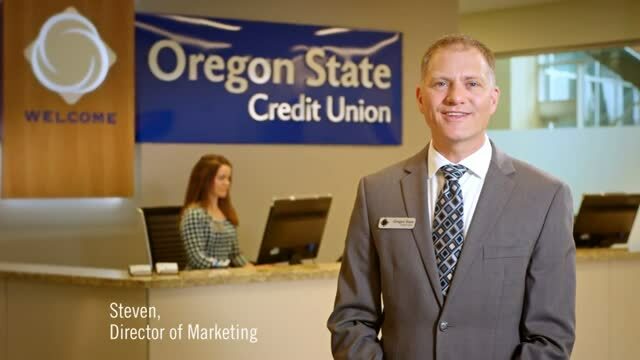 Find your unique home loan financing needs with Oregon State Credit Union’s full range of mortgage loan products and lines of credit. Competitive loan rates plus lower fees are yours. Click the links in the table below: Learn about rates, loan options and descriptions, payment examples and more. Sorry, it looks like your system doesn't support this function at this time. The $500 reduction off closing costs is for Oregon State Credit Union Premier Members and does not apply to Home Equity Line of Credit, Home Equity Loan or Land Loan. Learn more about the closing cost reduction and these loans: adjustable-rate, First-time Homebuyer, fixed-rate, refinance.